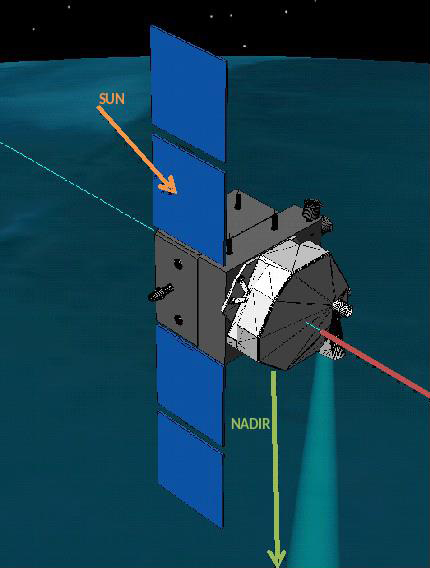 The Far-Infrared Outgoing Radiation Understanding and Monitoring (FORUM), a project in which Prof. Javier Martín-Torres and Prof. María Paz Zorzano-Mier are Co-Investigators, has been selected by ESA, together with Sea Surface Kinematics Multiscale monitoring (SKIM) instrument, as the next missions to be developed within its Living Planet programme, devoted to observing Earth from space. The concepts will be studied during an initial feasibility phase A, after which one of them will be eventually chosen to be the ninth Earth Explorer mission. 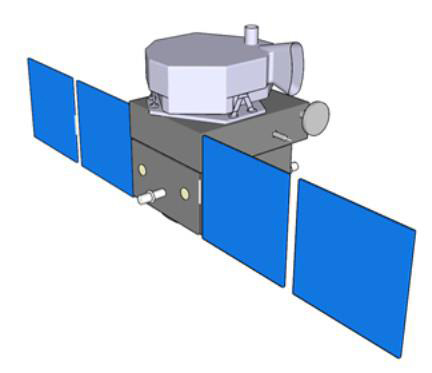 Skecth of FORUM on board a satellite. The FORUM project, whose scientific team is leaded by Luca Palchetti, from the Italian National Research Council (NCR), is intended to continuously measure the outcoming radiation from Earth in the far-infrared range of the electromagnetic spectrum. The infra-red radiation from Earth is a key component of the planet’s energy budget, and hence in the determination of global climate. On the other hand, half of the total amount of Outgoing Longwave Radiation (OLR) emitted from the Earth correspond to wavelengths within the far-infrared spectral region (those between 15 - 1,000 µm), which are highly sensitive to upper tropospheric water vapour and to cirrus clouds, two very influential factors in the adjustment of the Earth Radiation Budget (ERB). In addition, far-infrared contains signatures of many components influencing the climate change. Nevertheless, despite its importance in the comprehension of the whole spectral distribution of the outgoing energy, far-infrared has never been measured in its entirety from space, because the technology to make instrumentation with the appropriate signal to noise ration was not available. Nowadays, this constraint has been overcome, and FORUM will take advantage of the newest optical technology and the latest refinements in detectors to complete the information about the whole range of long wave radiation emitted by the Earth with the required accuracy over long periods of time. 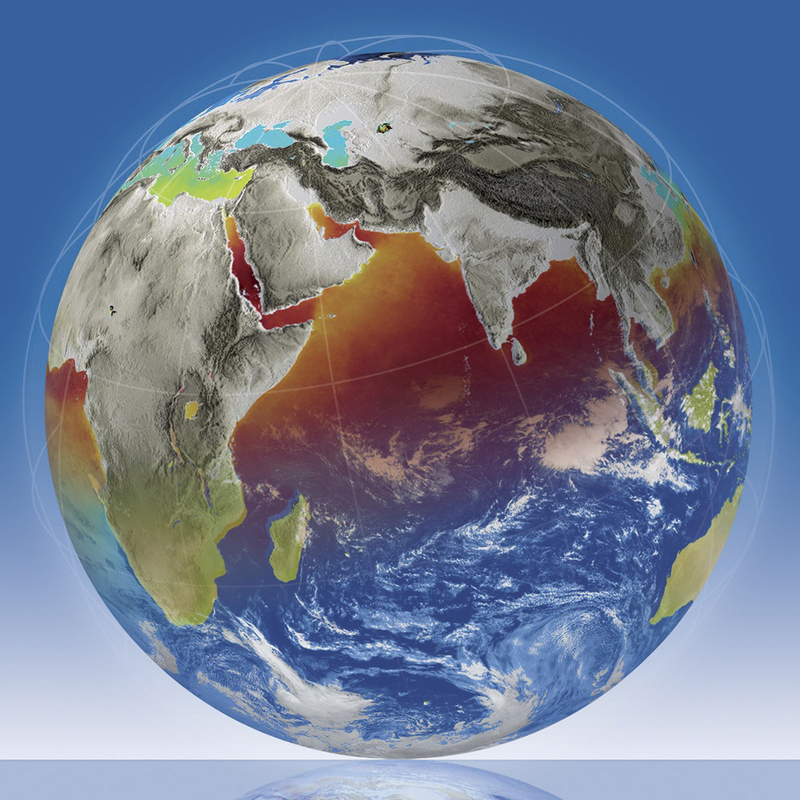 This way, FORUM will allow to advance in the better understanding of the climate system by providing a complete characterisation of the Earth's OLR spectrum which, apart from its unquestionable scientific value, will mean a useful reference to guide the climate policy decisions. 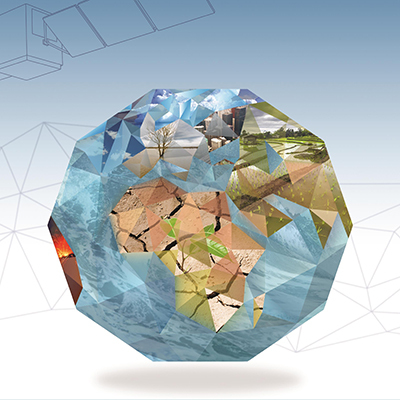 The ESA’s Living Planet programme is intended to study different aspects of our planet from space in order to advance in the knowledge of the Earth System dynamics, what has acquired a special importance in the frame of the global change and its consequences. 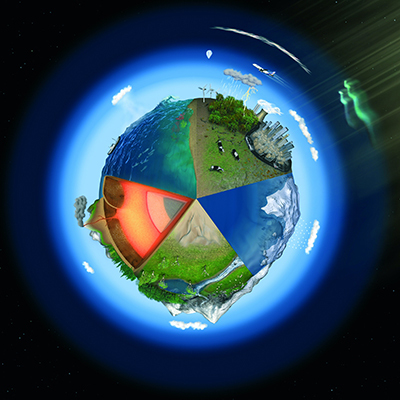 The programme includes two elements, the Earth Watch, designed to facilitate the delivery of Earth observation data for use in operational services, and the Earth Explorer missions, which attends to the science and research related activities by carrying out missions chosen for their capability to address key scientific challenges and to demonstrate innovative technologies regarding Earth observation. FORUM has been selected for its potential to deepen the “understanding of our rapidly changing world” and “whose benchmark measurements would improve our understanding of the greenhouse effect”, as well as for its expected contribution “to the accuracy of climate change assessments that form the basis for policy decisions”.